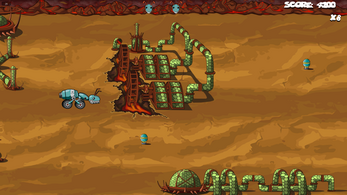 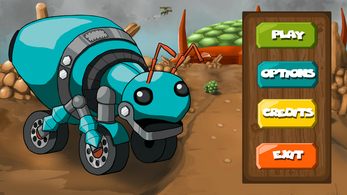 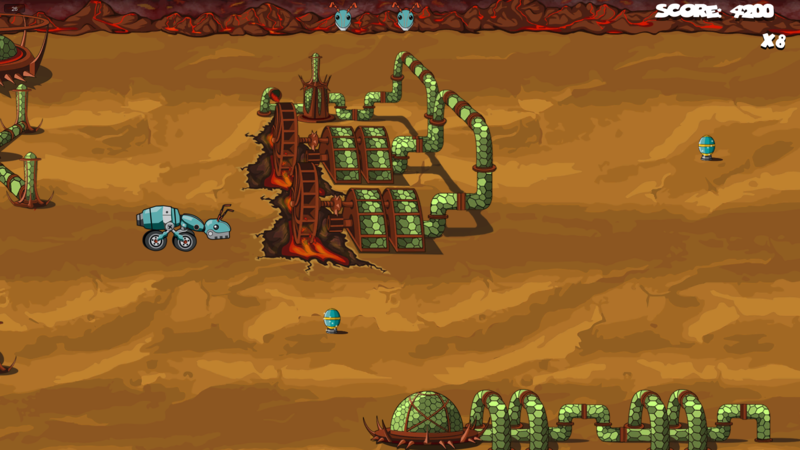 In Bug Planet you play the little blue ant Emilia, who wants to rebuild the antnest. 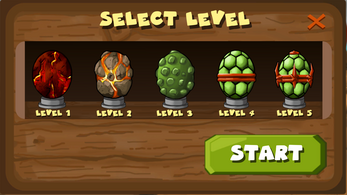 However, all the eggs were stolen by the bad insects, who want to feed on them. 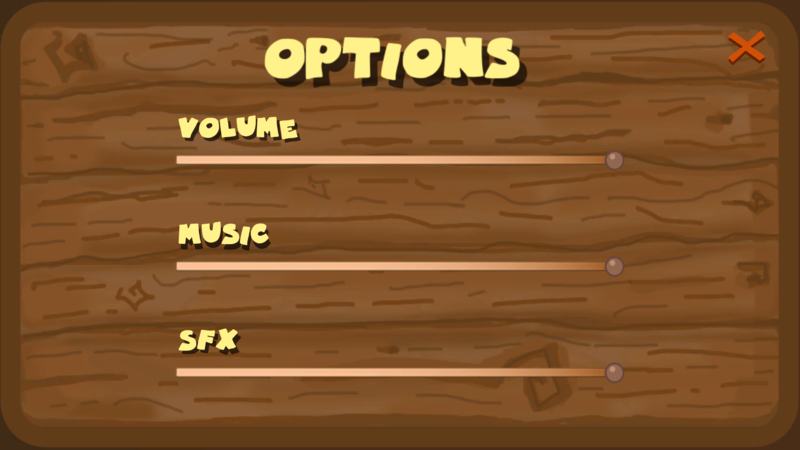 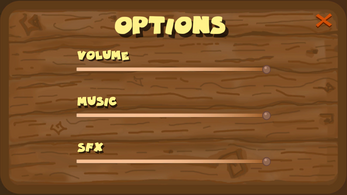 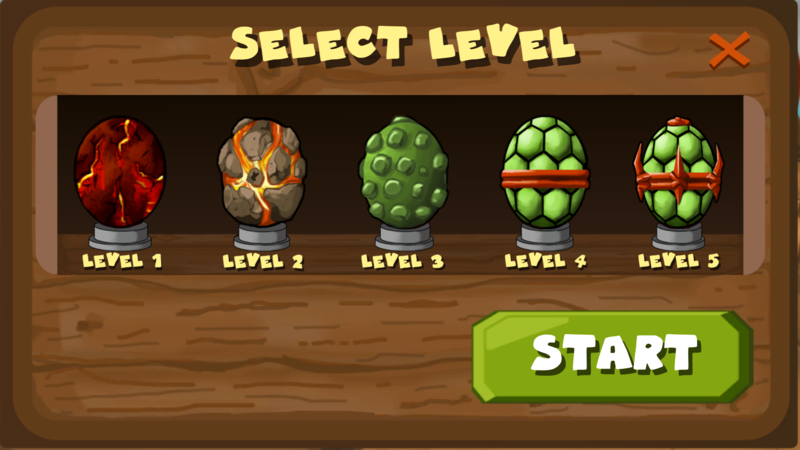 As you move Emilia through the Levels, you collect the eggs and avoid the insects. With this you help to save the ant population.